Perhaps not the most stunning, or artistic, photograph, but a classic British scene nonetheless. 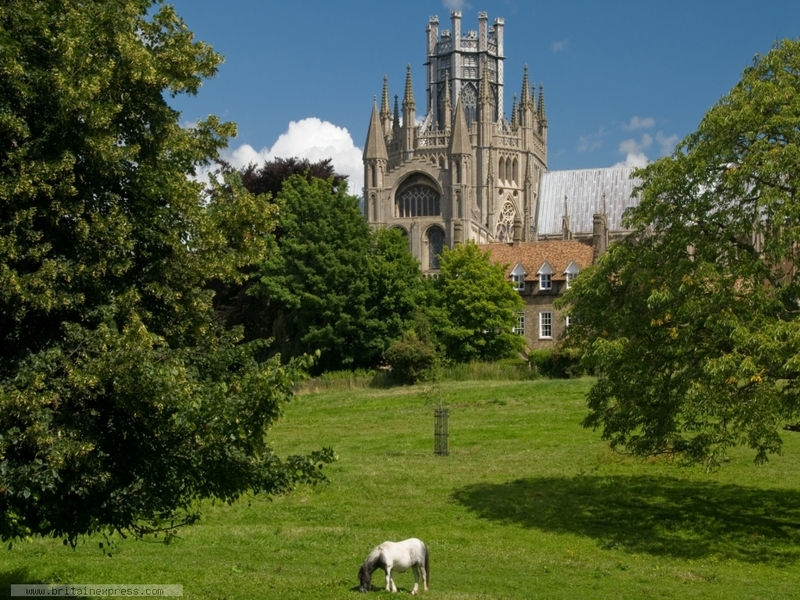 What really struck me about Ely is that you have this fabulous medieval cathedral - and it really is fabulous - and within a few hundred yards of the cathedral door you have open fields, with horses peacefully grazing. It could only be England.